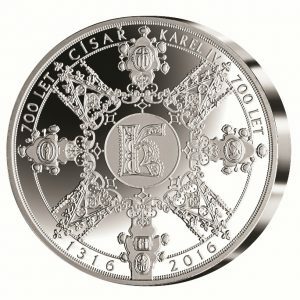 The Samlerhuset branch in the Czech Republic, Národní Pokladnice, has issued a commemorative medal in silver in order to celebrate the 700th anniversary of the birth of the Czech King and emperor Charles IV. Charles IV is recognized as the most important ruler of Bohemia and the Holy Roman Empire. He had a huge influence on the economic, political and cultural development of the region and is still regarded as the father of the Czech nation. Throughout 2016 there has been a wide array of commemorative events in Prague ranging from exhibitions to historically themed festivities, conferences, celebrations and special programs celebrating the emperor. 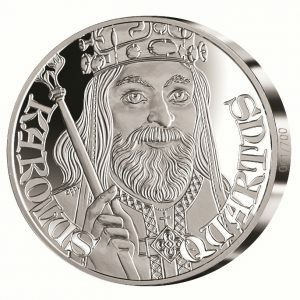 “The cultural and political legacy of Charles IV can be found throughout Europe, but he has a very special place in Czech history. Our goal is to honor his legacy with future generations in mind”. 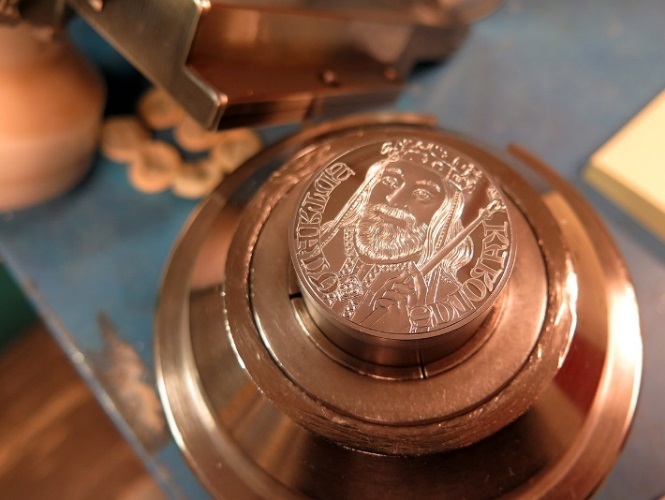 The silver medals were designed by the renowned Czech sculptor Vladimír Oppl, who was present when the first medals were struck at the Mint of Norway. 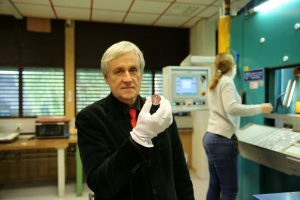 Both the 1 ounce and 5 ounce silver medals were struck in proof quality at the Norwegian Mint.